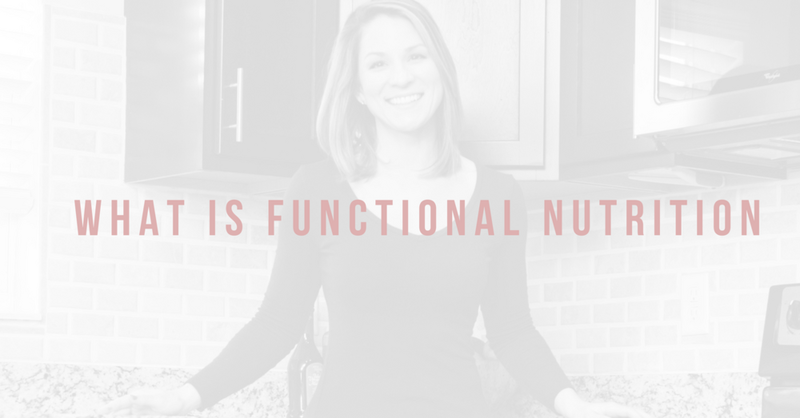 Functional Diagnostic Nutrition (FDN) is a type of detective work that seeks to identify the underlying causes of disease instead of treating symptoms. Using functional lab work, we identify healing opportunities and engage each client in a health building processusing the potent, proven, professional protocols in our D.R.E.S.S. for Health Success program. This includes Diet, Rest, Exercise, Supplements and Stress Reduction. This natural, holistic approach yields the highest level of positive clinical outcomes. I don’t medicate, I educate! When reviewing your results, we will identify internal stressors that correlate with your health complaints and symptoms so that I may then work with you one on one to create a drugless protocol that supports your body’s natural healing ability. My recommendations and guidance will be 100% customized for your results and lifestyle. Discovering and eliminating hidden stressors and building your body up naturally will bring energy, health, and vitality!!! Sign up for a free 30 minute discovery call for more information!